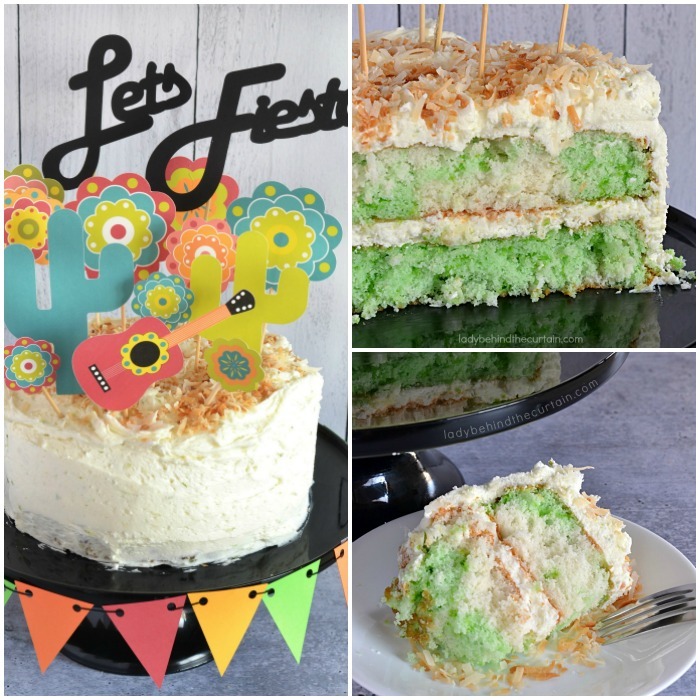 Semi Homemade Coconut Lime Fiesta Cake | This easy to make Fiesta Cake has swirls of lime and coconut in each layer, topped with a delicious creamy cream cheese frosting and toasted coconut. 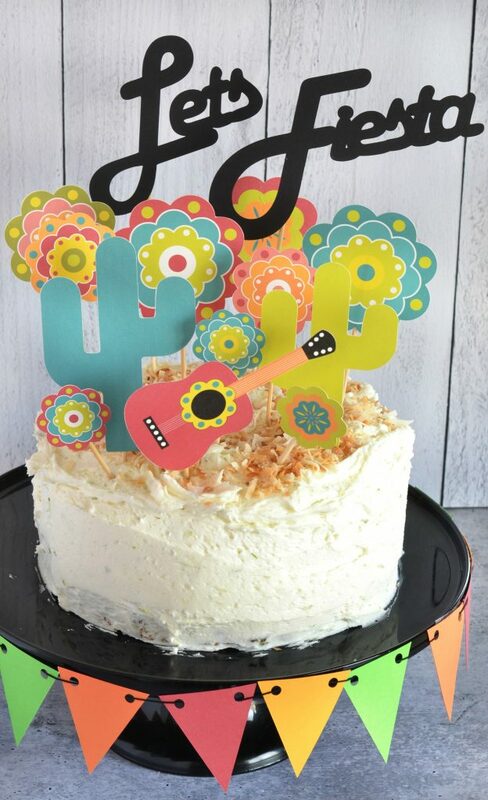 Dress up your Semi Homemade Coconut Lime Fiesta Cake with a handmade (by me) cake topper set! Scroll down for more details. 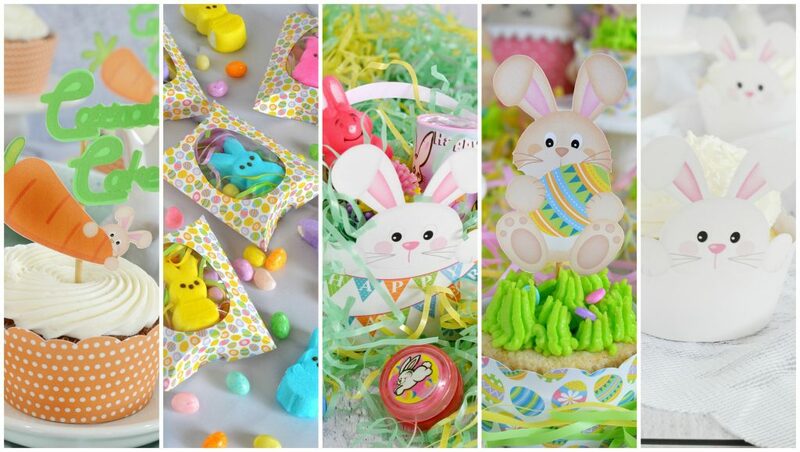 If you’re planning a fiesta then….I’ve got you covered! 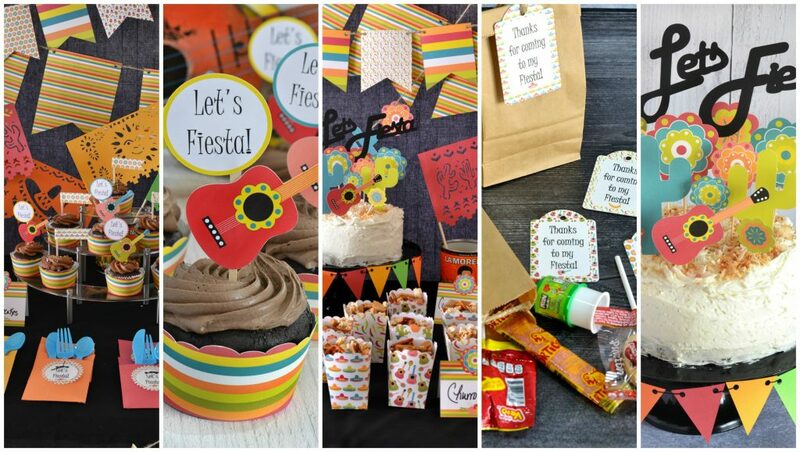 With over one hundred recipes, party ideas and now you can purchase Fiesta Party Decorations (from me)! 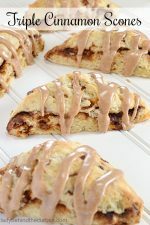 Click here for more recipes—->>>>FIESTA PARTY RECIPES….here for the party ideas—->>>>FIESTA PARTY IDEA and here for party supplies—->>>>FIESTA PARTY SUPPLIES. 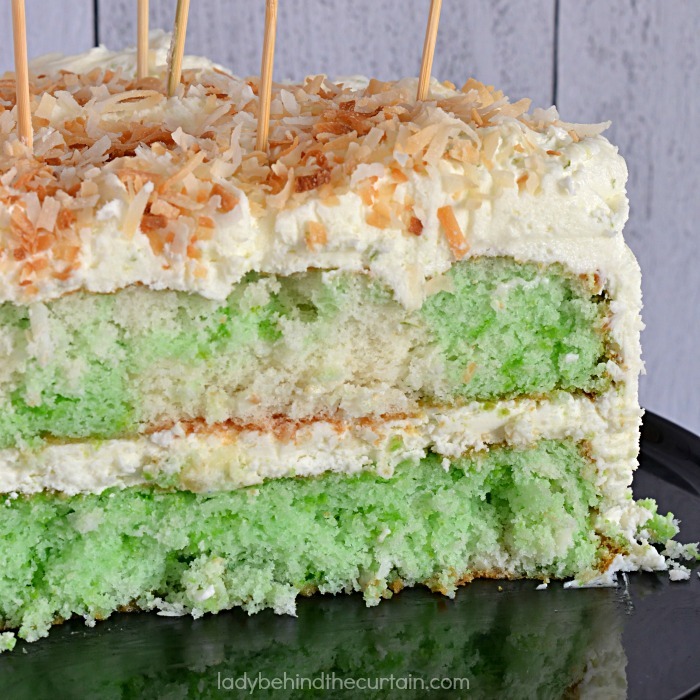 This delicious Semi Homemade Coconut Lime Fiesta Cake can also be transformed into cupcakes! 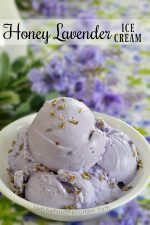 Typically a cake recipe will make 20 to 24 cupcakes! Preheat oven to 350°. 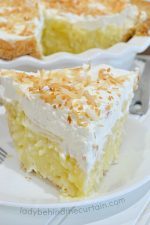 Pour coconut onto a rimmed baking pan. Bake, stirring every couple of minutes until some (not all) of the coconut is golden brown (about 10 minutes). Spray two 9-inch round cake pans with non stick cooking spray. Out of parchment paper, cut a circle to fit in the bottom of each pan. Once in the pan add more non stick cooking spray to the paper. 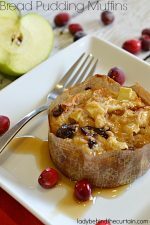 In a large mixing bowl, add the cake mixes and ingredients. Mix until combined. Split batter into TWO bowls (about 2 cups each). 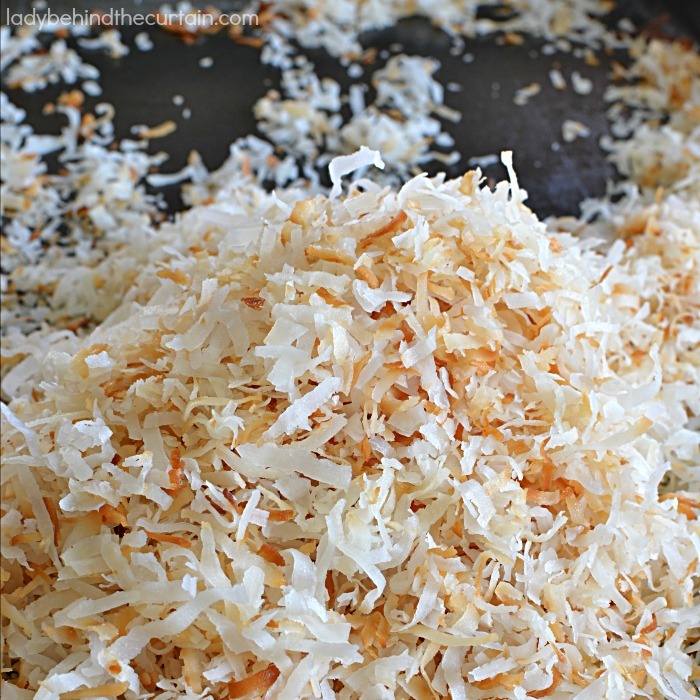 To one bowl add 1 cup coconut and 1 teaspoon of coconut extract. Stir to combine. 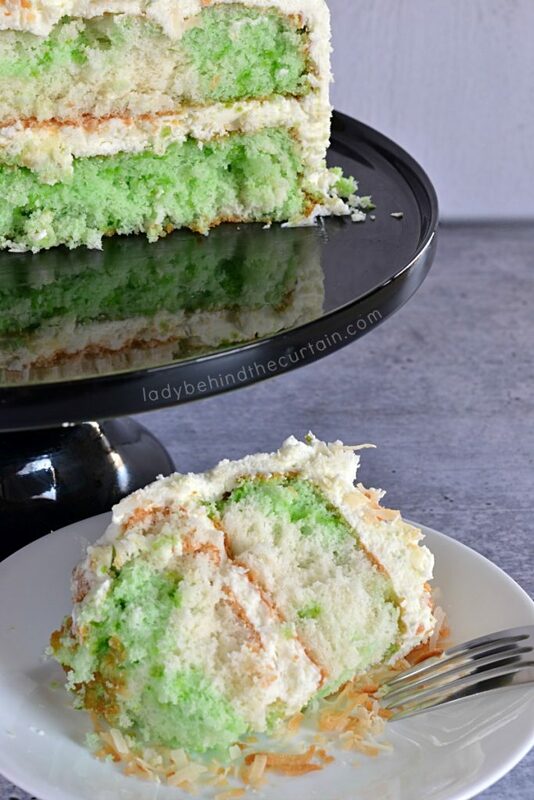 To the other bowl, add 4 tablespoons lime jello and green sprinkles. Stir to combine. 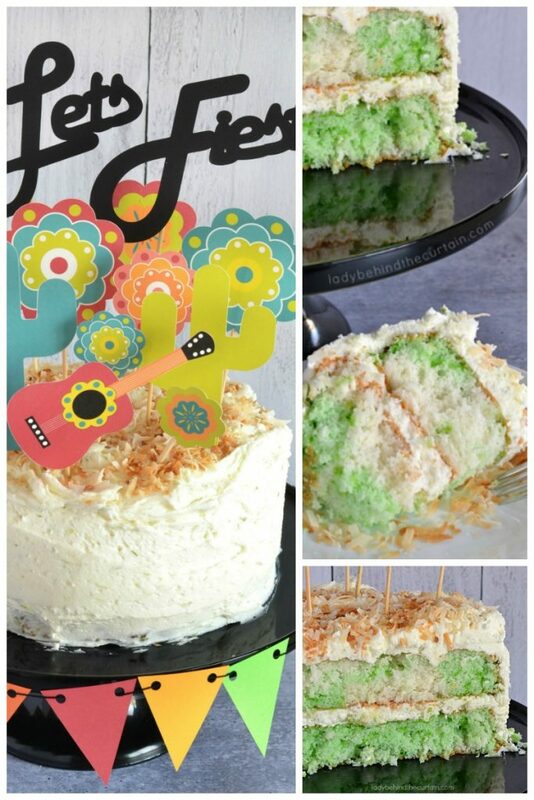 In prepared pans alternate between the lime cake batter and coconut cake batter adding spoonfuls at a time. Make sure to divided the batters as equally as possible for each pan. Use a skewer to swirl or leave in patches. Bake 27 minutes or until toothpick inserted into the center comes out clean. Place baked pans on cooling rack 15 minutes, turn upside down to release from pan. Peel off parchment and cool completely. FOR BEST RESULTS: Wrap cooled cake in plastic wrap and freeze. Unwrap cake and frost while the cake is still frozen. 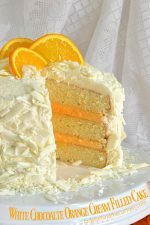 This makes the cake super easy to handle and the cake won't break apart when trying to frost. 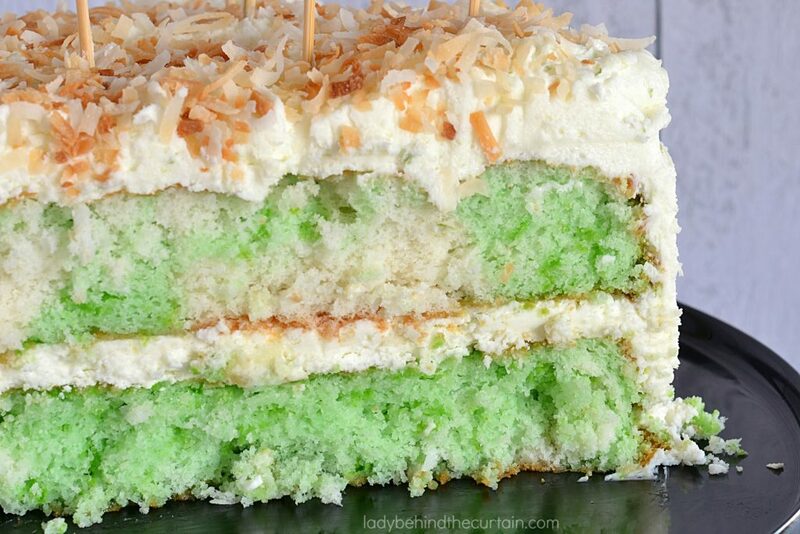 Add toasted coconut and zest lime to frosted cake. 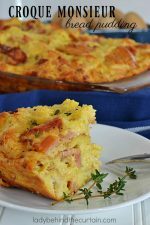 More cake recipes you might like. GERMAN CHOCOLATE CAKE and VANILLA CAKE.